Strategic alliances and partnerships often start out with that promise: All the business you can handle. One individual or organization has connections with jobseekers, and they promise to send a flood of new clients your way...usually in exchange for a commission or profit-split. 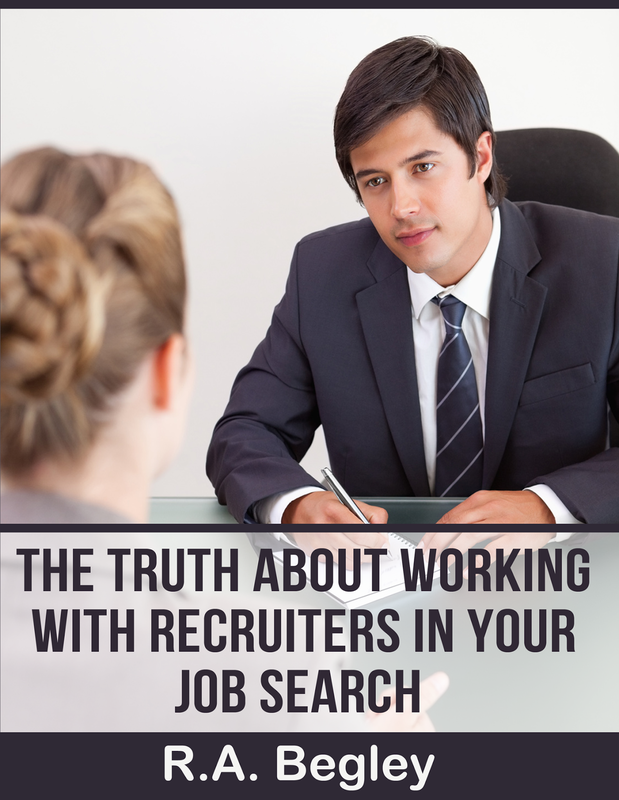 But developing the wrong kind of relationships can put your resume writing business at significant risk. They can make promises to you about providing a volume of clients that can be enticing — but can they deliver? And at what cost (both in terms of finances and the commitment it will require from you)? 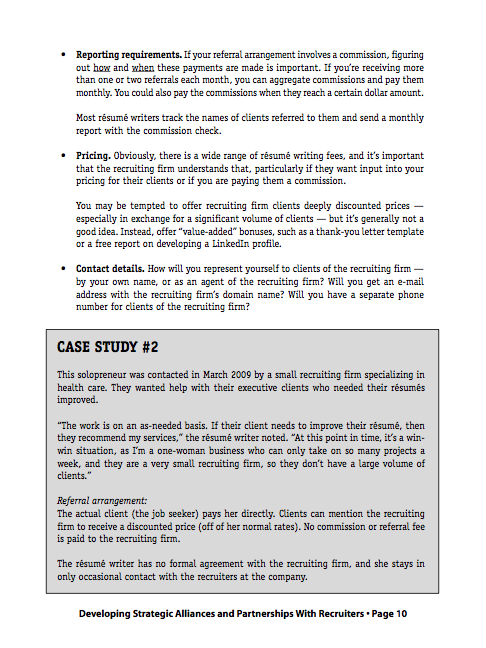 Will you (the firm) be the “client” or will I be working with (and billing) the job seeker directly? What kinds of clients do you work with? Any specialties? What salary ranges do you usually work with? Remember that “generalist” firms in particular might send you some clients you don’t usually work with. If this is the case, you might want to make arrangements ahead of time with a subcontract writer to handle those clients. Do you anticipate these project to be resumes only, resumes and cover letters, or other types of materials (bios, portfolios, LinkedIn profiles, etc.). Would you be interested in offering any other services to your clients — i.e., career workshops, interview coaching, salary negotiation advising? How many projects do you think you will be sending me (per week, or per month)? How will referrals be made? Online? Will you email me the client information and I make contact? Will you set up a formal affiliate page and/or link? 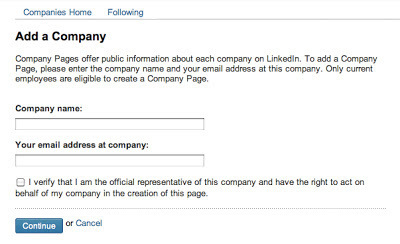 Or will you give the client my contact information, and the client will contact me? How will sales be tracked? Are you responsible for tracking leads and clients, or am I? How will payment be handled? Will the client pay you, or me? The special report contains definitions of each of these items and how they may impact the contract you come up with (no matter how informal!) with your partner. Do you tend to put off the activities that you least like in your business? Do you find a million other so-called 'urgent' items on your to-do list; like hanging the laundry or dusting the bookshelves? Are you a bit of a procrastinator? It was 9 a.m. and I had a deadline to get a proposal in. I had met with a pretty senior person in a great company and they were interested in a workshop and coaching program. It was an exciting project and I was itching to get the bones of it down and ready to send out. No procrastination here. No hesitation at all. I was on a roll. It was flowing beautifully and I sent out the proposal out a day before it was due. I hit 'enter' on my keyboard and stood up and stretched. As I reached out my arm I knocked over a pile of documents on my desk. It was the pile that had been sitting there for the last 6 weeks, waiting to be sorted through, dealt with and filed. This was about the tenth time I had knocked over that pile. I was pretending that it wasn't there. It is the work that I least like to do. And I had gotten to the point of absolute desperation with it. In fact what had happened was that I was telling myself an amazing story about how dreadful, long, tedious and unnecessary this type of work was. And the truth is, the story was much worse than the reality. When I finally forced myself to deal with it, it was over in less than two hours. When I surrendered to the pile of papers, it was a lot less complicated or tedious than I had anticipated. In fact, there was quite a sense of satisfaction in actually dealing with the issues, and especially in the new space available on my desk. I have to say, that story made me feel pretty stupid. I had procrastinated for 6 weeks over less than 2 hours of work! Where's the sense in that? So here's what's interesting and important in this whole issue; we are constantly telling ourselves stories about everything in our lives. We define our reality by the stories we tell. There are activities that we do that we call 'hard work' and other activities that we call 'play'. It's not the same for everyone. What I call 'hard work' could be 'play' for you. What is the best fun and enjoyment for you, I may be calling a chore. The exciting thing is; you can change it. You can discover and decide which story will make your day feel like fun and ease rather than difficulty and challenge. It's all in the story you tell. Your success in business is very much about the story you tell. Think about what you replied that last time someone asked you about your business. What story did you tell? Did it excite and inspire that person? Did it excite and inspire you? If not, you are telling a dis-empowering story and that's your choice. But it won't bring you business success. Start telling more powerful stories that create buzz and excitement around what you do. You'll see an immediate shift. You'll experience a transformation in how you feel about your business and how it is being perceived externally. Remember, it's all about the story! Where do you need a more powerful story? What makes you stand out? How will people remember you? These are important questions for resume writers to ask clients -- and ask ourselves! I had the opportunity to chat with/interview Susan Chritton, author of "Personal Branding for Dummies" in a Colleague-to-Colleague discussion series as part of the Career Thought Leaders Virtual Conference earlier this week, and I wanted to share some of her insights into personal branding, and how a few simple questions can help resume writers more easily create a theme for their clients' career communication documents. Chritton is an Executive Career Coach and branding strategist who was mentored by the "godfather" of personal branding, William Arruda. She says her personal mission is to "educate and empower others to use their gifts in the world." I am confident she will reach this goal, as the information she shared during her presentation at the CTL conference — and her willingness to share her ideas with me during this call — was both informational and inspirational. Question: As a resume writer, I don't often have a lot of time to explore a client's personal brand like a career coach would. How can a resume writer quickly ascertain a client's personal brand? Chritton: Personal branding can be distilled into two concepts: "What do I think of me?" and "What do they think of me?" So one way to get to someone's personal brand is to ask them this: "Give me five words to describe yourself," and then "What are 2-3 words someone else might describe you as?" People are generally harder on themselves than others would be, so this gives insight into how they want to be seen (by others). Chritton noted that if clients are receptive to this kind of work, you can give them homework (or a self-study assignment). 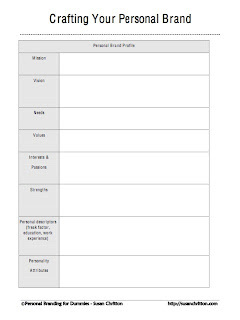 In chapter 4 of the book, there is a personal brand profile worksheet (pictured) that they can use to develop their personal brand statement. You can then incorporate that into the documents you create. She also said that one key is getting the client to "get out of themselves" and get a different perspective on how to articulate their brand. Two good questions for this, Chritton said, are: "Who are your competitors (for the job) and describe the qualities they possess." And then follow up with, "Which of those qualities do you have?" Chritton finds that often what clients say in response to these two questions "describes (the client) at their best." Question: You talk about being authentic in personal branding. How might we get to someone's authenticity (again, quickly!)? Chritton: Get people to "light up" and talk about themselves. Ask them, "What do you do that is different than others (who do what you do) — maybe something that people don't know about you, or that doesn't seem relevant." She shared the story of a recent client, a business analyst who, she discovered, is also an accomplished drummer. Once she discovered that fact, she was able to use more colorful words to describe the client. The patterns in music mirrored the patterns the individual was able to see in data analysis. This was a key component of the client's personal brand. 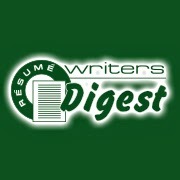 Chritton said resume writers can use their "B.S. meter" to make sure that the client's brand that they are articulating is authentic to them. She shared the story of one young client, in his mid-twenties, who had crafted a personal brand that wasn't authentic. This became clear when the candidate would land interviews, but no job offers. Hiring managers quickly saw through the "style" of his brand and found there was no "substance" to back it up. "If you haven't been completely honest (in developing your personal brand), you won't get the response you're seeking," Chritton noted. 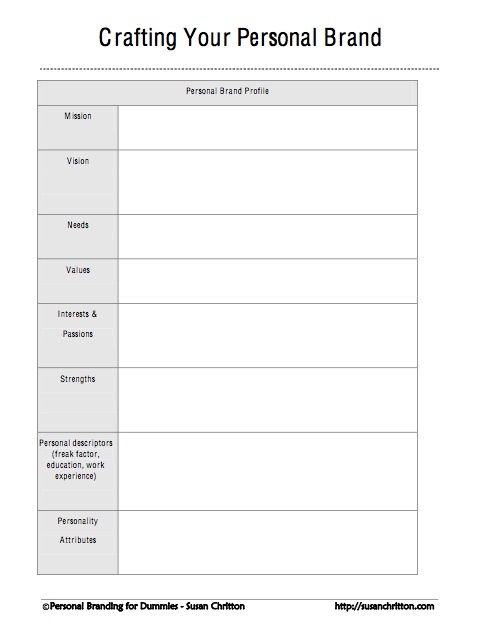 Question: Where do you see personal branding going next? Chritton: "I hope more and more people use personal branding, because it humanizes people, and helps companies find the right people." More and more companies are using personal branding, which gives her "a lot of hope" because "personal branding is the ultimate diversity" tool. Half of the work Chritton is currently doing involves corporate coaching and personal branding consulting within organizations — she is often hired by the company itself, but sometimes by executives directly to work with them. She says the hardest part of this work is the diverse skill set it requires. "In working with corporate clients, you have to be a good coach, a good writer, you have to be social media savvy, and you have to have experience with video," she noted. (Video is an emerging area. 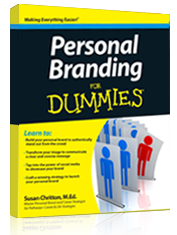 She sees more and more of personal branding moving to video.) Chritton points to the video on her LinkedIn profile as an example of this in action. No matter what the format — resume, LinkedIn profile, video — Chritton says the essence of personal branding work is "representing the client in the best, most honest way." 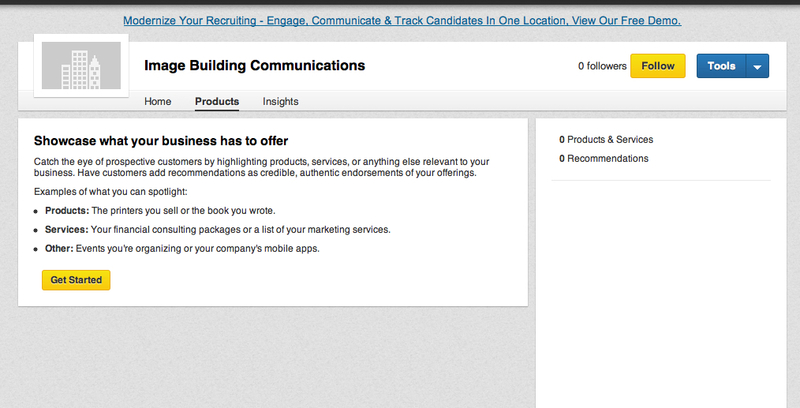 What If You Could Catch the Attention of Top Hiring Managers? Oooo...that got your attention, didn't it? Strong headlines are important. Just like with a client's resume being reviewed by a hiring manager, you only have a few seconds to get the attention of the prospective client who visits your website. "Urge readers to take notice with an attention-grabbing headline." This was Step #2 shared by Tammi Metzler of the Write Associate in her teleseminar last week for BeAResumeWriter.com, "Your Website Gold Mine: Discover 5 Crucial Elements of a Client-Attracting, Money-Making Website." This was one of her 5 steps in a roadmap for a website to connect you with interested prospects for your resume-writing services. If your resume writing website isn't drawing enough visitors … or if you're getting traffic but they're not turning into clients … or they're the WRONG kind of clients, listen to the recording of Tammi's call. You can listen to the streaming audio here — for free, no opt-in required. If you don't know what action you want visitors to take, neither will they! What do you want visitors to your website to do — what action do you want them to take? Do you want them to call you? Submit their resume for a review? Purchase a consultation with you? 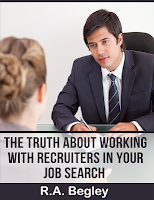 Download a free job search guide? Attend a preview (teleseminar) call? Once you know what you want them to do, it's much easier to create a website that inspires that action! 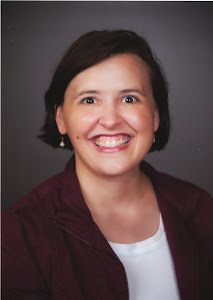 Tammi also shared a secret of how your website can reduce price resistance among prospective clients – which has been a HOT topic recently on some of the resume writing association e-lists. Making this one simple change on your website can dramatically increase your client conversion rate (the number of prospective clients who visit your website and actually become clients)! I also invite you to join me for Tammi's upcoming class, "Secrets of a Client-Attracting Home Page: Five Simple Steps for Creating a Home Page That Lets Your Website Connect Your Business With Dozens, Hundreds, or Even Thousands of Your Ideal Clients Online." In that training, Tammi is going to share 11 proven headline formulas to draw visitors into your website so that they'll stick around long enough to learn more about what you offer and how you can help them in their job search, plus nine engagement techniques you can use on your website, and more. I've signed up and hope to "see" you on the live call on March 27! P.S. – Finally, Tammy has a free report for you to enjoy -- "Five Ways to Turn Website Visitors Into Clients" (a $97 value). Click on the link to find out more. I love this phrase: "So what? Make me care? Do it fast!" 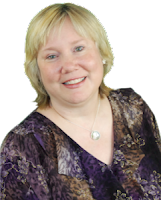 Deb Dib uses it as the "mantra" for all the work she does for her career clients. It's a phrase she came up with a few years ago at a Career Thought Leaders conference in Baltimore. Earlier this week, I attended The Academies' Certified G3! Coaching preview call, where Deb and Susan Whitcomb shared some of the strategies used in the program (you can read some of my take-aways below). 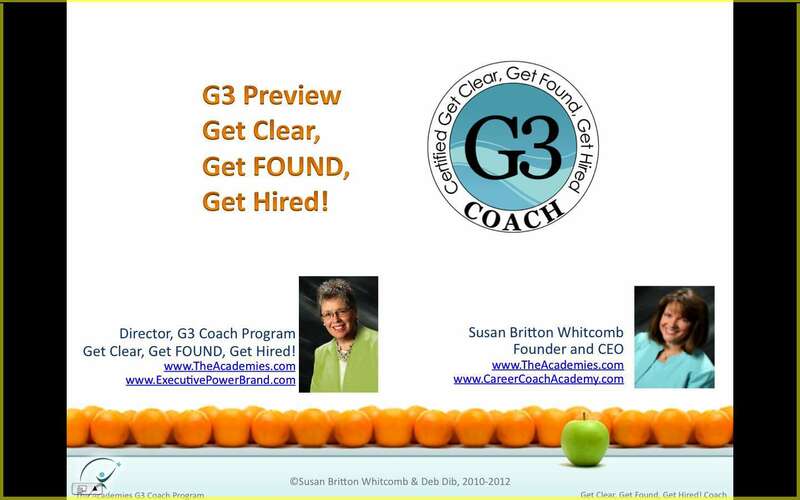 G3, in case you're not aware of it, is "Get Clear, Get Found, Get Hired" and it's a 10-week program designed to teach resume writers and career coaches how to create branded career communications ("career-comm"). To land today, your clients need to build an organic web of influence across multiple channels — starting yesterday! To do this, most clients will need more than a resume writer or coach – they’ll need a leading edge go-to resource with the training and talent to position them for this uncommon new world of careering … with resumes, LinkedIn profiles, and more for the mobile marketplace. It's definitely worth your time, even if you're not ready to pursue the certification yet. Social media (especially Twitter) and the increase in mobile devices have inspired a need for shorter, more focused career communication documents. That doesn't mean that there isn't a need for two-page resumes (and addendums), but you should also be creating short-form pieces. Mobile devices outnumber PCs by 3-to-1 worldwide, so we as resume writers need to consider how what we write is being consumed … and a lot of it is being read on smartphones and iPads. Deb pointed out that we are helping people navigate one of the most important transitions in their lives — so we need to be on top of our game in terms of knowing what's needed now and what's coming next. 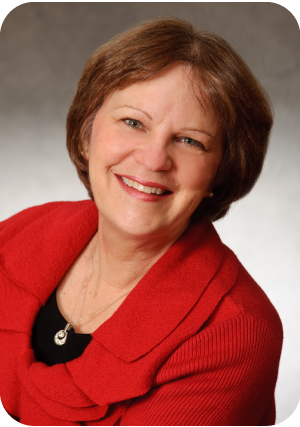 As Deb says, "We have a moral imperative to help our clients navigate change." 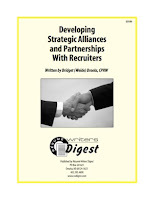 Think in terms of mini-modules that can build upon each other when developing your client's career communications. 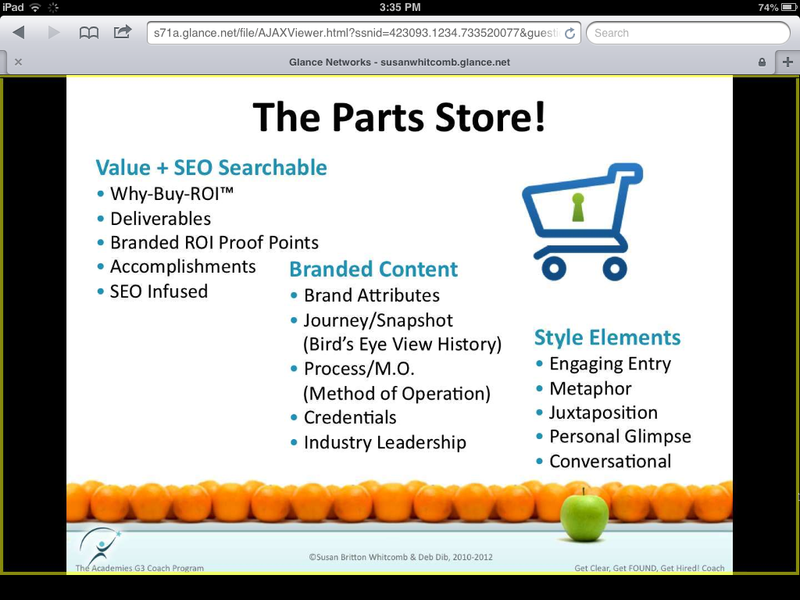 Susan and Deb described the process as creating a "Parts Store" where you can "shop" to find pieces to meet the client's needs in the job search. 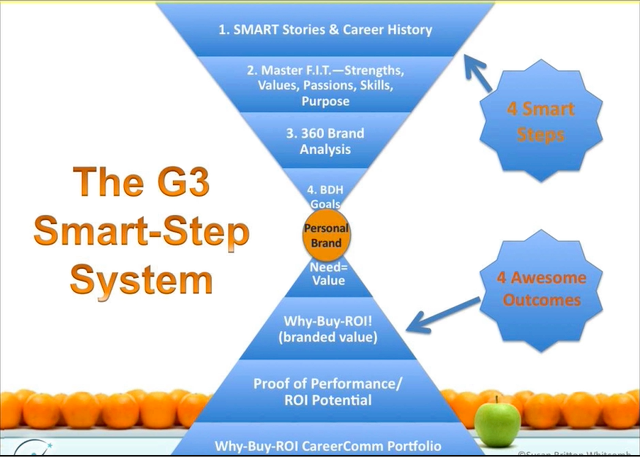 They also showcased the G3 Smart-Step System, and described the pieces that take you (and your clients) from "4 smart steps" to "4 awesome outcomes." 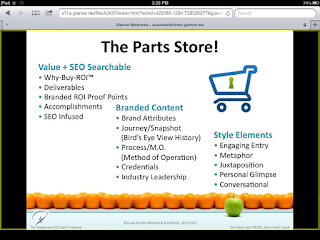 Finally, Deb and Susan talked about how the G3 system can be incorporated into a resume writing business to add additional revenue. Deb said in her first year, she made $750. Total. But she also pointed out that was 20 years ago. She provided a sample price chart that showcases packages that can be built using the G3 system, and the "Power Pitch Resume with Proof-Points™" is twice that alone. If you've been looking for a way to increase your prices — and revenues — this system provides the key. If you ARE thinking about becoming a G3! coach, the next program starts April 15, 2013. As I mentioned, it's a 10-week training class. 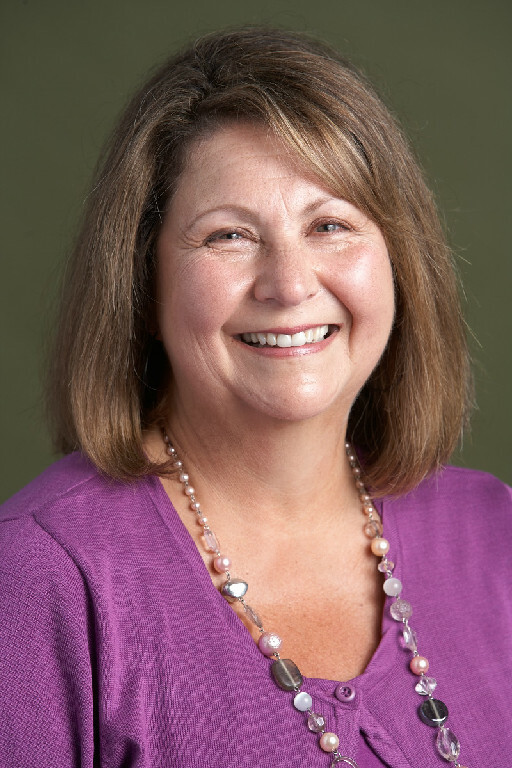 Deb Dib will be your instructor, and sessions are held from 4 to 5:30 p.m. Eastern time via teleseminar/webinar every Monday. When you complete the program, you'll have two certifications: The Academies' Certified Get Clear, Get Found, Get Hired! Coach plus the 360Reach Certification offered through Reach Personal Branding. The Academies is offering a special offer if you sign up by Friday, March 8. The first five people who register by midnight on Friday (and note: Several spots have already been taken!) 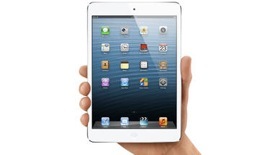 can register at a $300 discount ($2197 instead of the usual $2497 price, and that can be paid in four installments of $572), plus you'll receive a free coaching session with Susan (a $500 value), and a free iPad Mini ($400 value). One of the benefits of a Bronze membership in BeAResumeWriter.com is that each month, you get new, brandable careers content that you can use with your clients. But since each member gets the same content to start with, one of the biggest questions I get about Pass-Along Materials is how to make them unique. A couple of resume writers have expressed concern about if a prospective client is looking for information to help them with their career, and they come across the same report on multiple resume writer websites. You can't control what anyone ELSE does with their content, but the easiest way to solve this for YOUR resume writing business is personalization. Here are eight ways to personalize your Pass-Along Materials in just a few minutes. The first way to personalize your content is to focus your content — if you can — on the specific audience you serve (or that you want to target with the guide). For example, "Jobseeker's Guide to Salary Negotiation" can become "The Graduate's Guide to Making The Most At Your First Job." Identify the ideal client to read the content, and then target the content to that reader. The easiest way way to personalize your Pass-Along Materials is to come up with a unique name. I intentionally name the Pass-Along Content with very boring, pedestrian names, in hopes of forcing you to come up with something more exciting. To come up with a unique, attention-getting title, use Jim Edwards' FREE "Profitable Title & Smokin' Hot Domain Name Wizard V2.1" Input four key items: topic, keyword phrase, main result/benefit, and target audience and it will generate dozens of ideas for you. And feel free to change the subheadings too. For example, something like "Conducting a Job Search While You're Still Employed" can be changed to "Four Tips for Looking For a Job When You've Already Got One." You can often take the first sentence of the first paragraph of a section and make a subheading right from that by asking a question. One way to personalize the content to YOU specifically is to share a client story. You can also create a fictional story to lead into the purpose of the article. Sharing a personal example can also be a way to personalize the material. Stories help the reader relate to your content. If you're not in the U.S., adapt the advice to your country. Some resume advice is nation-specific, so make sure you've checked the content to make sure it applies to your readers. One of the most unique ways to change the Pass-Along Materials is to change the format to audio or video. Use the content as a script for a teleseminar or webinar, as the format for a live program, or an outline for a video or podcast. The most important thing is to USE your Pass-Along Materials! They're not doing you any good on your computer hard drive — and, as you've seen in this article, it's so easy to personalize them! Personalizing Pass-Along Materials takes only a couple minutes of your time — and it's also something a virtual assistant can do. It's a great way to receive maximum benefit from your Pass-Along Materials while also providing your readers with unique and valuable content. Have you heard of podcasting? It's been around forever, it seems (at least 10 years now), but I've only recently thought about launching my own podcast. In doing some research, I discovered there are only a handful of resume writers who are engaged in podcasting ... (mostly because most resume writers aren't familiar with the concept), but that the podcasts that are out there have a LONG shelf life. A simple Google search pulls up podcasts that are several years old, but are still driving significant website traffic. You know that I am a HUGE advocate of using content to generate both cash and clients for your resume writing business -- and although podcasts have been around for a while, they are still remarkably effective! Here are three examples of resume writers who are succeeding in podcasting? Annemarie Cross leveraged her podcast on Career Success Radio into her own podcast, "The Ambitious Entrepreneur Show"
Check out Jared Redick's guest spot on the "Enterprising Investor" podcast. If you've ever wanted to be a guest on a radio program to promote your resume writing services, you'll love the idea of podcasting. Instead of working to try to get booked as a guest on someone else's show, you basically host your OWN radio show (your own podcast). Do you want to be seen as an expert in the resume writing industry, and be recognized by the media (and therefore, prospective clients) as a leading source of information? Do you sell a high-dollar resume service package (minimum $500), and you want to attract a steady stream of well qualified prospective customers who are eager to buy from you? Do you have ancillary information products (ebooks, paid teleseminars and webinars, coaching groups, training programs, membership sites) you can sell to folks who are interested in learning more about the topics you cover? If your answer was "yes" to more than two of these questions, podcasting may be for you. Your first question is probably: What is a podcast? Podcasting is audio provided over the Internet. Simply put, it's a process by which you can subscribe to receive the audios automatically, with the expectation that you will listen to the audio from a portable device like Apple's iPod. It's a smaller segment of what's called "Internet Radio" -- which is simply audio provided to listeners over the Internet. There is a wide variety of music and talk radio available to listen to both as a live feed or as pre-recorded content available on demand. You can listen to podcasts while you work out, drive around in the car (you can load them on your iPod), or while you're fixing dinner. You can get started podcasting for under $20 -- and you may have all the equipment you need already!! The absolute EASIEST way to get started is with Audio Acrobat (which you may recognize as the service I use to record my free teleseminars through BeAResumeWriter.com). You can call into your Audio Acrobat phone line to record your posts, or use an external microphone. (Shh...don't tell my husband, but I use the USB headset that came from one of his video games, a U.S. Navy Seal game, to record my audios and videos!) And Audio Acrobat enables auto-syndication to 15+ online podcast directories and allows you to submit your RSS feed URL to iTunes, which can help you grow your listening audience quickly! It also has an iPhone app that allows you to publish your audio and video recordings straight to your podcast. (Yes, I realize you may not have any idea what "syndicating" and "RSS feeds" are yet ... so read on!) And Audio Acrobat offers a free 30-day trial. As for how to get started ... well, that's why I wrote this email. And I'll let you know when my first podcast is ready for YOU to listen to. I think 5- to 7-minute podcasts will be a great adjunct to my blog posts, videos, and teleseminars with ideas and information for resume writers just like you. The cost of the program is $69. She offers a no-questions-asked 7-day money-back guarantee ... so if you buy the program and you decide it's not for you, you can get a full refund. But if you said "yes" to two or more of the questions I asked you at the beginning of this post, and you're committed to giving this a try, I think you'll find this program is just what you need. Internet radio and podcasting are terrific ways to promote yourself and let your voice be heard. And I'll be learning right along with you ... so if you have any questions (as always! ), feel free to ask me. Last month, Christine Edick of A Virtual Connection, delivered an excellent teleseminar on BeAResumeWriter.com on "Be More Organized, Efficient, Productive & Profitable (Using a Virtual Assistant)." In talking with resume writers, I find more and more of them are using virtual assistants (VAs) or outsourcing key tasks. Make sure you're a good match. Many VAs specialize in certain areas, so make sure what you need aligns with what the VA offers (or specializes in). Have a contract — or some agreement — outlining the scope of work and rates. Give as much guidance as you can about the project and the work you do — if your VA understands your clients, services, and perspective, he/she will be more effective. Check-in regularly, especially in the early stages of a project. This will ensure your VA is on the "right track" with your expectations. Be flexible. If you give them one project, and it's not working out, don't be afraid to put an end to that project, and try delegating something else. Make sure you are working to your VA's strengths. What are they good at? Website work. That can include updating information, adding plug-ins to a WordPress site, or keeping your calendar updated. Database management. A VA can set up your customer relationship management (CRM) system, add in your autoresponder messages, and more. Communications/outreach. Whether that's sending email newsletters oor managing speaking engagements, a VA can work as your virtual representative. Appointment scheduling. This is one that many resume writers would love to do — but are probably wary — allowing your VA to schedule appointments for you and send out pre-meeting information (such as questionnaires) and follow up with prospects to set appointments. Finally, ACT! Act on your commitments, not your feelings. Take the time to listen to Christine's 60-minute call. Free Level members of BeAResumeWriter.com can find it on the Free Level Resources page (you must be logged in to the site to access it) for the next few weeks. Bronze Members have access to the MP3 and transcript in the Expert Interviews Series section (must be logged in as a Bronze member). You can also purchase the MP3 recording and fully edited transcript (plus Christine's slides and two bonuses — a Resources and Tools guide, and a 23-page guide, "How to Systematize and Automate") for just $5. Find out more information here.